Like other businesses, many law firms must market their practice in order to gain new clients. While some lawyers are able to attract clients based on their reputation alone, marketing is a necessity for most. When it comes to advertising, the American Bar Association and many states have strict standards that lawyers must adhere to. For instance, Rule 8.4(c) of the American Bar Association Model Rules of Professional Conduct states, “it is professional misconduct for a lawyer to…engage in conduct involving dishonesty, fraud, deceit or misrepresentation.” This mandate extends to advertising. With 1,315,561 licensed attorneys in the United States as of 2016, more than 1.3 million professionals need to ensure that their marketing campaigns are in keeping with standards set by the American Bar Association as well as state regulations while still being effective at promoting their law offices. Luckily, there are numerous podcasts that can help lawyers across the country market their practices successfully. Lunch Hour Legal Marketing is hosted by Jared Correia, a lawyer and CEO of Red Cave Law Firm Consulting, and Heidi Alexander, an attorney and the director of the Massachusetts Law Office Management Assistance Program. Every month, a new webinar featuring a nationally recognized legal expert is available on iTunes and Google Play. 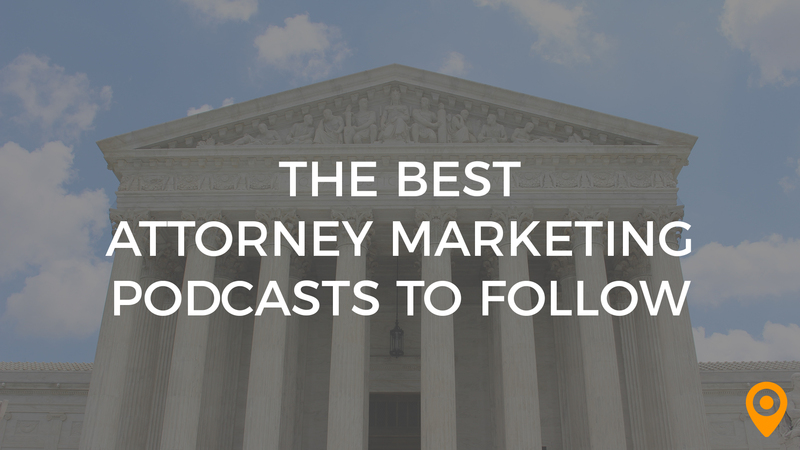 Each podcast discusses marketing topics that are directly related to the legal field. 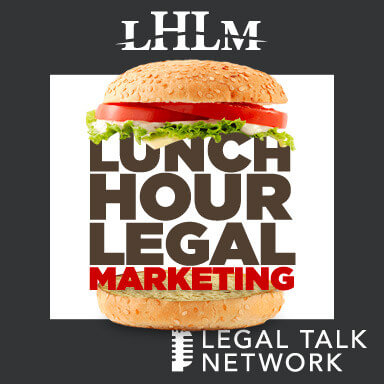 Some of the topics discussed in the podcast include “The Expertise Effect: How Getting Narrow Can Grow Your Practice” and “Three Marketing Tools Small Law Firms Can’t Live Without.” For timely information about marketing for attorneys, make plans to sit in on the next episode of Lunch Hour Legal Marketing now. An attorney himself, Christopher Small started the Law Firm Marketing Mastery podcast to help other attorneys market their firms. This podcast is based on Small’s own successes and failures with his attempts to promote his own practice. Small’s perspective isn’t based on how law firms have traditionally marketed their practices. Instead, it’s based on what businesses in other industries are doing to promote themselves successfully. The advice Small provides is essentially timeless and highly effective at helping law firms attract new clients, especially newly established practices. 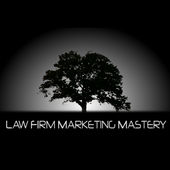 Check out Law Firm Marketing Mastery now. 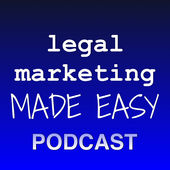 The brainchild of lawyer, legal marketer and blogger, Jim Hart, the Legal Marketing Made Easy Podcast helps attorneys build better law practices that will support their lifestyle instead of dictating its terms. Hart’s webinars have covered topics that range from automation, outsourcing, search engine optimization strategies, social media marketing and the use of technology in law firms. If you’re a new lawyer who wants to build a practice that can support you and your family, the Legal Marketing Made Easy Podcast is an essential tool that can help you achieve your goals. 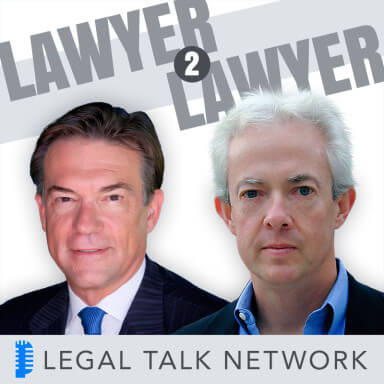 Hosted by Guy Alvarez and Tim Baran from Good2bSocial, Legal Marketing 2.0 is a weekly podcast that discusses marketing for law firms. 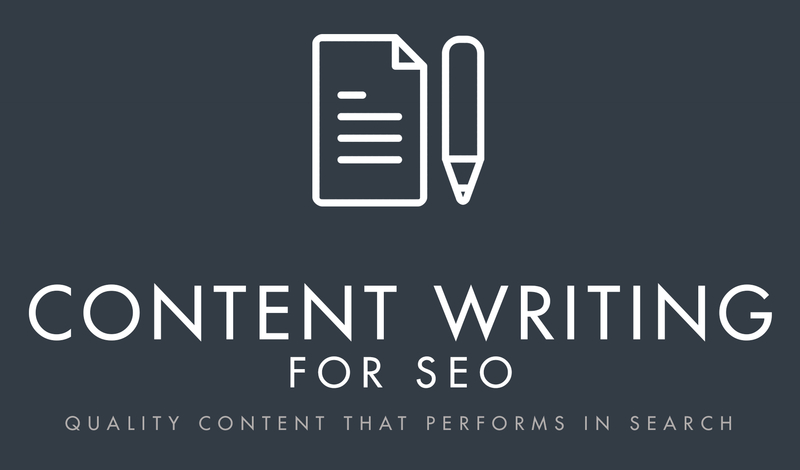 The topics that this podcast touches upon include current trends in digital marketing, the use of social media, creating intelligent content and lead scoring, just to name a few. Legal Marketing 2.0 regularly features knowledgeable guests from inside and outside of the legal field. 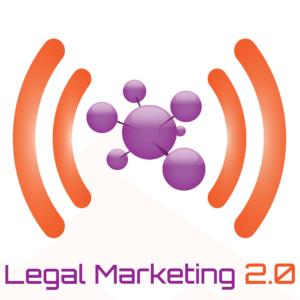 Make plans to catch the next webinar in the Legal Marketing 2.0 podcast series now. Featuring the familiar voices of Heidi Alexander and Jared Correia, this monthly podcast invites innovative attorneys to share their thoughts regarding the services, ideas and programs they’ve used to improve their own law firms. Recent topics include the way Millennials think of the legal field, using key performance indicators and video marketing strategies for lawyers. 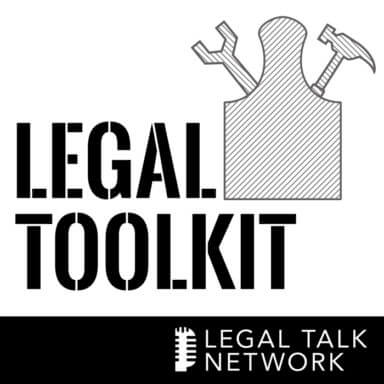 You can listen to previous broadcasts of the Legal Toolkit now. 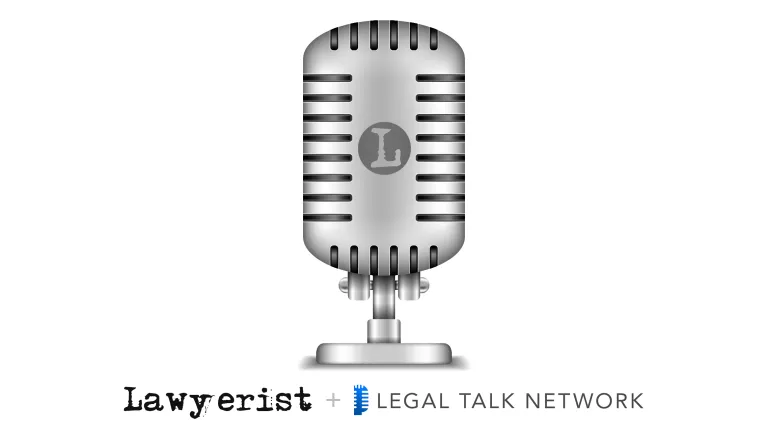 Produced by the legal team at LaFleur, Legal Marketing Radio is a bi-monthly podcast that discusses marketing tips and strategies for people working in the legal field. 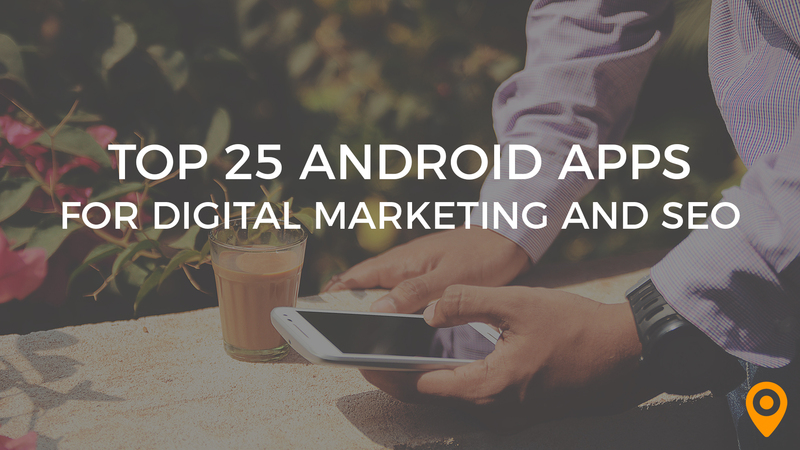 It’s also a great source to keep track of the latest innovations in the world of digital marketing and how they relate to attorneys. Each episode lasts about 30-40 minutes, making this podcast perfect to listen to for most commuters. Listen to past episodes of Legal Marketing Radio now. While not strictly a marketing podcast, I Am The Law features legal professionals in a wide range of positions and areas of expertise. Each 20-minute episode describes a person’s real-life experience working in the legal field on the ground. Although every broadcast might not discuss marketing specifically, I Am The Law provides powerful insights into what it’s like to work in the legal industry that can still help you grow your practice. Started back in 2005, this award-winning podcast is as relevant today as it was when it was first launched. Hosted by lawyers and media experts, J. Craig Williams and Robert Ambrogi, this ongoing program covers current events and rulings that raise questions for lawyers. 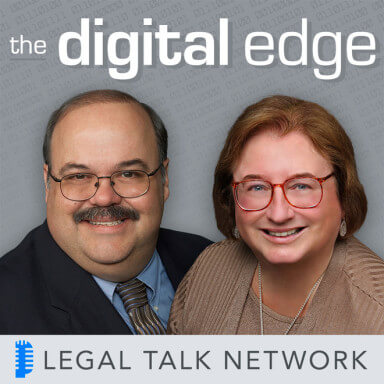 While not every episode discusses marketing, the Legal Talk Network is a great resource to determine how legal rulings may impact advertising in the legal field. 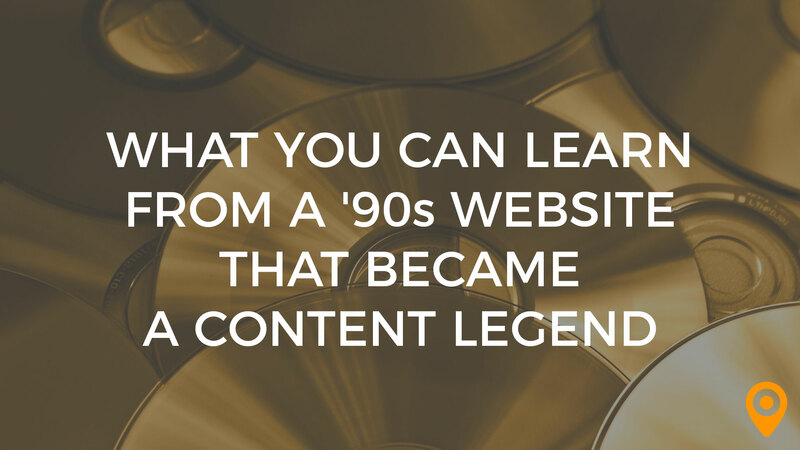 While this podcast isn’t devoted exclusively to the topic of legal marketing, it is geared specifically toward attorneys born in the 1980s and 1990s, or lawyers who are members of Generation Y or Millennials. Hosted by Nicole Abboud, this podcast discusses how her age group intersects with the legal industry as a whole. Recent installments of this compelling podcast include “How to Build a Sales Funnel to Generate New Legal Clients with Sam Mollaei” and “Best Biz Dev Tips from Clio Conference Attendees.” Catch up on past episodes of The Gen Why Lawyer now. 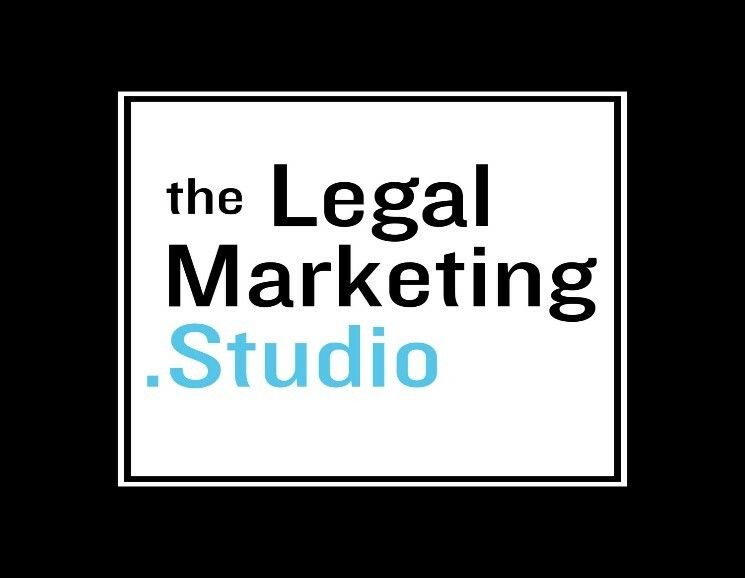 The Legal Marketing Studio is a bi-weekly podcast that is all about legal marketing. The webinar discusses best in class practices in areas such as branding, marketing strategy, content development and technology. To pick up actionable tips for legal marketing and new business development, tune into The Legal Marketing Studio. Unlike many other legal podcasts that release new broadcasts weekly or monthly, Bloomberg Law provides new content several times per day. This podcast offers highly authoritative insights into the most pressing and relevant legal issues. While episodes cover a wide array of topics, certain Bloomberg Law episodes discuss topics that are directly related to legal marketing, such as the latest legislation regarding online advertisements. The Law Firm Marketing Minute Podcast focuses on topics that can help you attract new clients and grow your law practice. 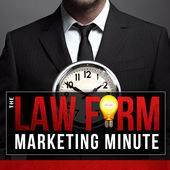 Recent talking points include “One Simple Way to Stand Out on Social Media” and “Why It’s Easy to Waste Money on SEO.” You can catch the latest episodes of The Law Firm Marketing Minute Podcast online at your leisure. 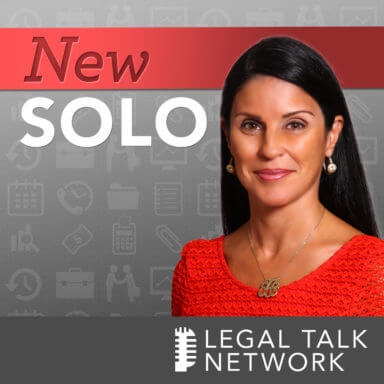 Even though New Solo doesn’t dedicate every episode to legal marketing, it does provide invaluable insights into how practicing attorneys can transition into solo practitioners with ease. Naturally, marketing a solo law practice is part of making that transition successfully. You can catch up on New Solo broadcasts online at your convenience. Whether you’re a new lawyer or you have an established practice, you can always grow your business. Often, leaving the marketing side of your business to experts who have a history of success with legal marketing is a smart idea. To find a marketing team that can help you attract new clients to your law firm, connect with a top attorney marketing agency near you.